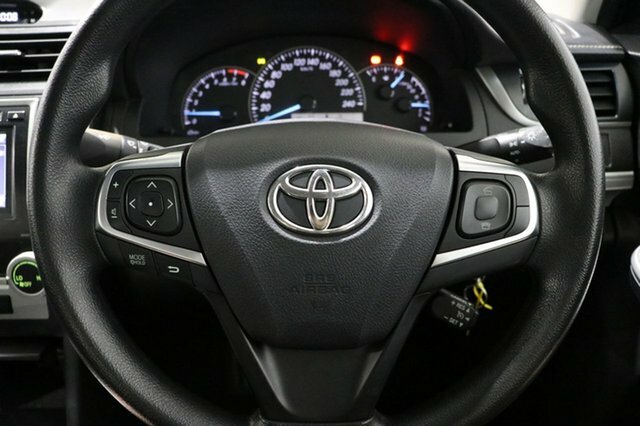 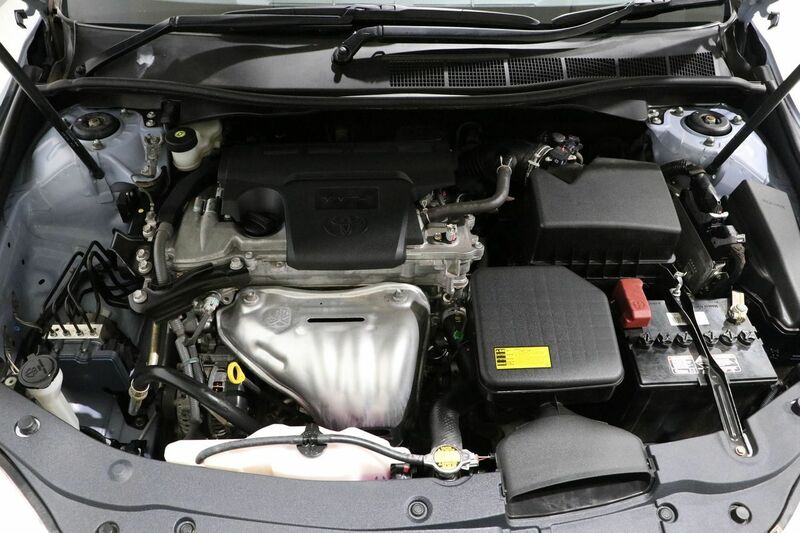 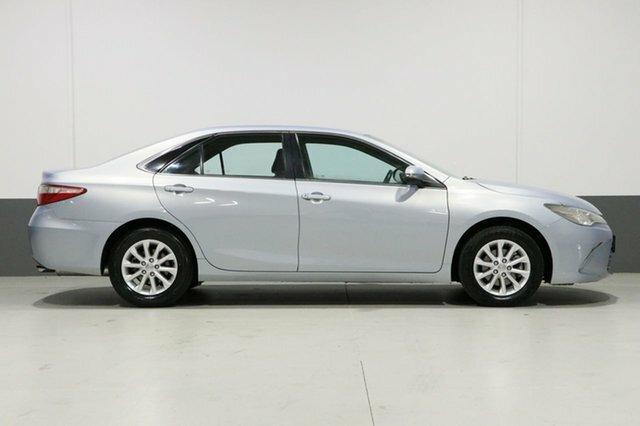 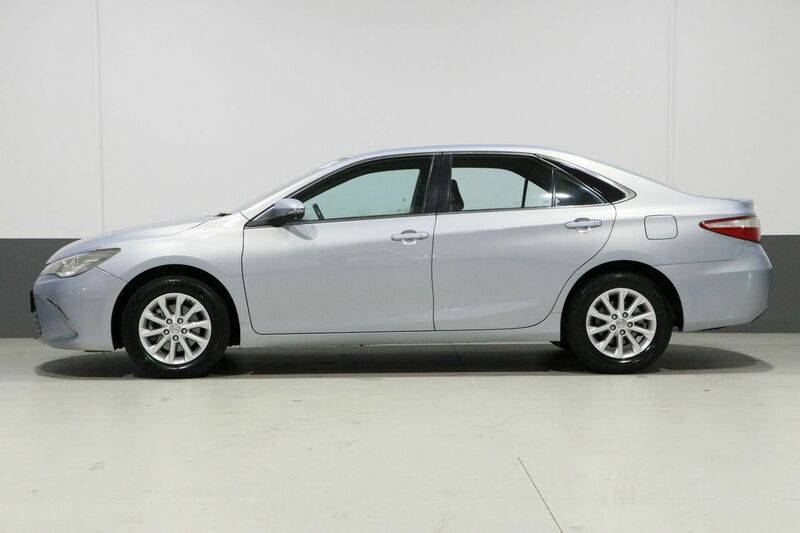 Delivering an impressive 5-Star ANCAP safety rating and incorporating plenty of well-appointed features, this family-friendly 2015 Toyota Camry Altise has the looks, performance and fuel economy all in one complete package. 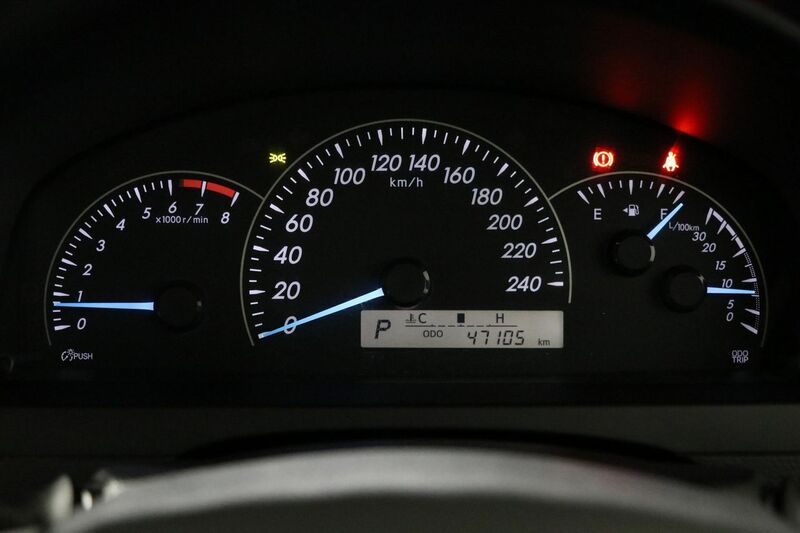 Immaculate throughout, low kilometres and registration through until 1/7/2019 make this exceptional value and worry-free motoring for the future. 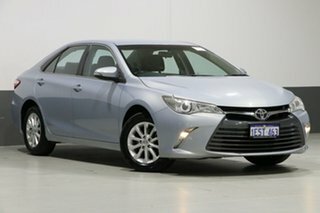 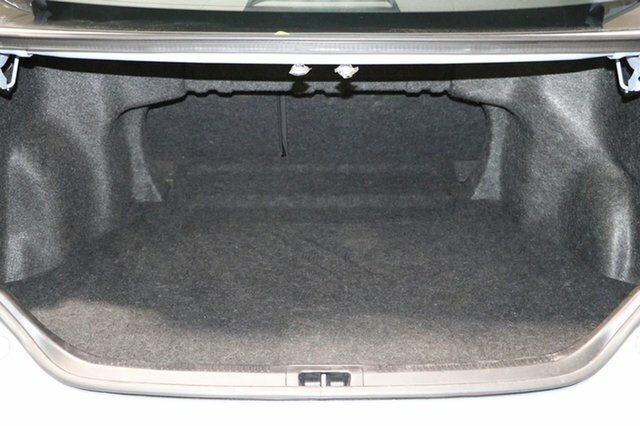 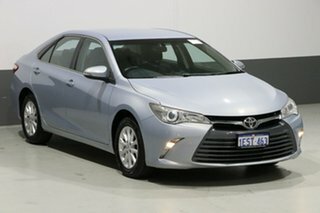 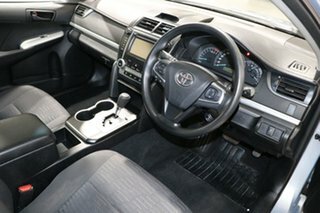 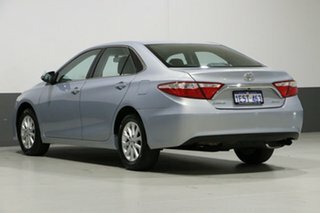 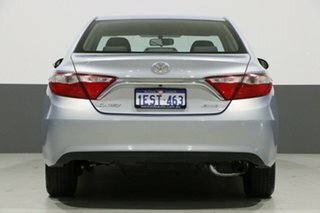 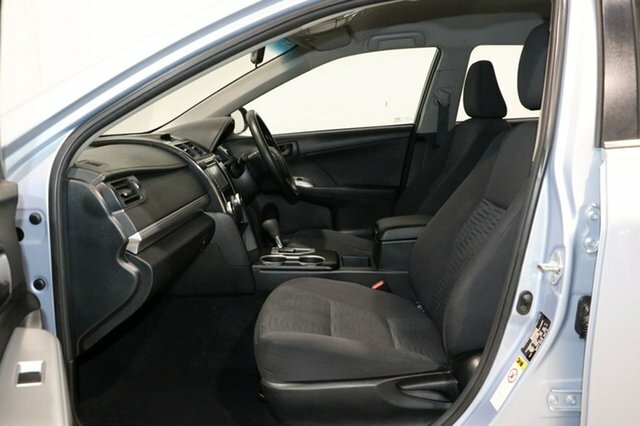 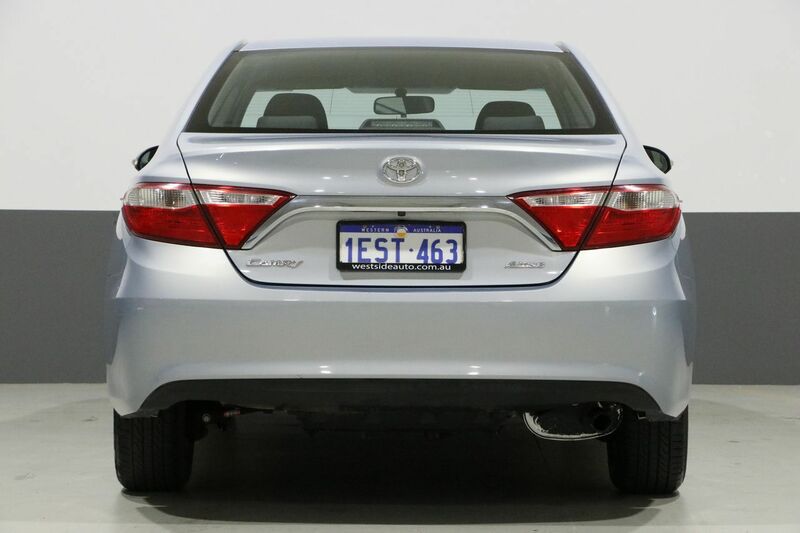 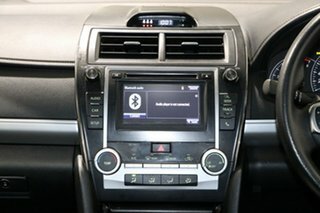 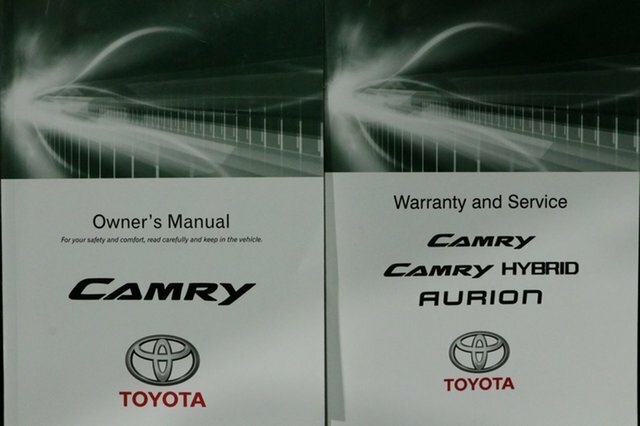 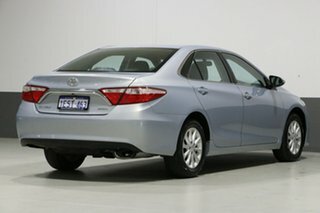 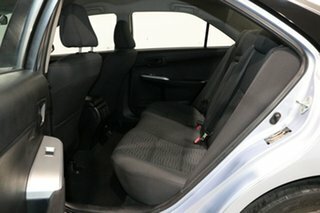 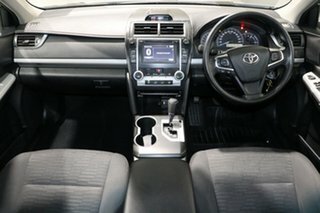 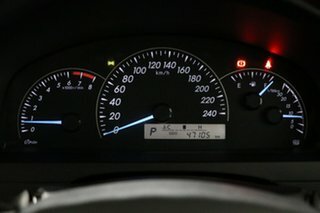 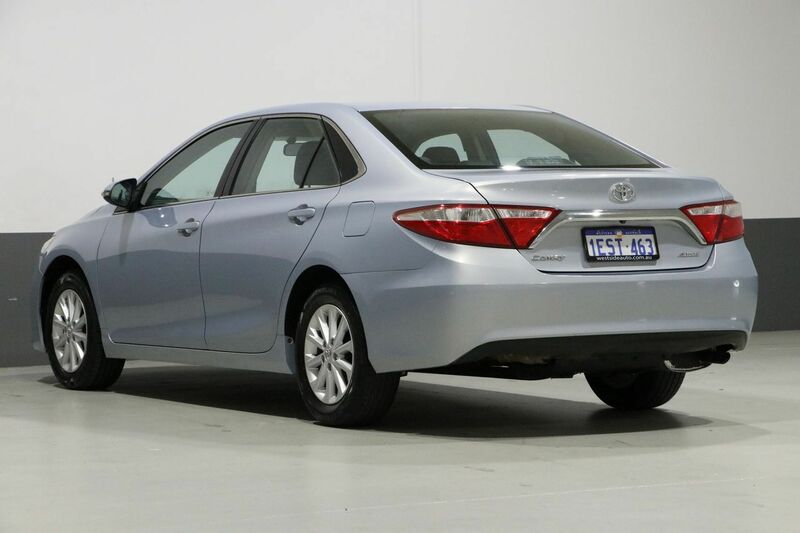 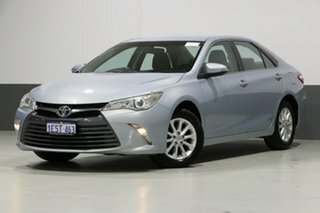 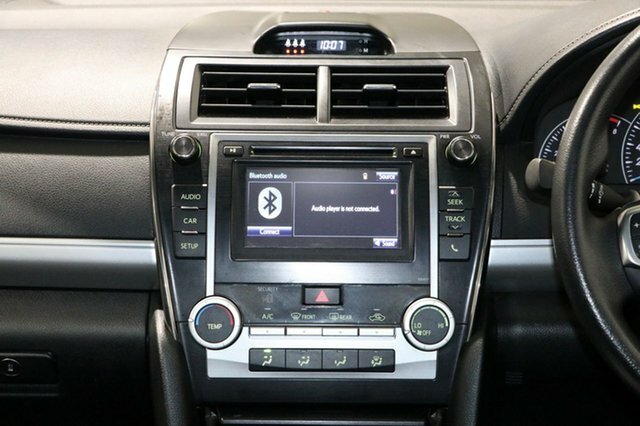 The Toyota Camry Altise has earned its reputation as one of Australia's favourite mid-sized sedans thanks to its smart, spacious qualities and standard inclusions. 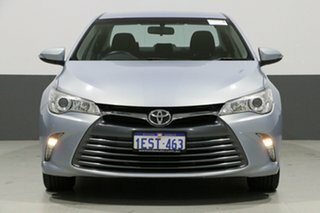 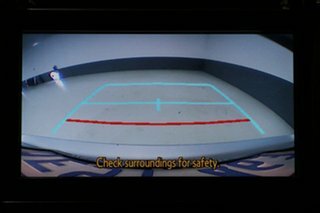 Workshop approved and priced to sell.